There’s very little that can’t be done with an app these days, whether it’s monitoring your health, calling a cab, or ordering a takeaway. 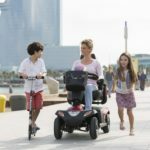 So why should your powered wheelchair be any exception? 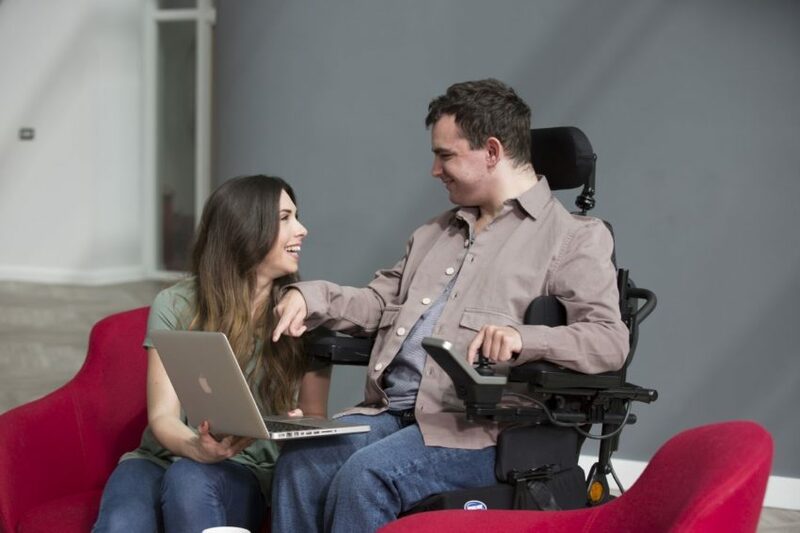 LiNX is a new futureproof powered wheelchair control system which monitors your chair’s settings and performance. 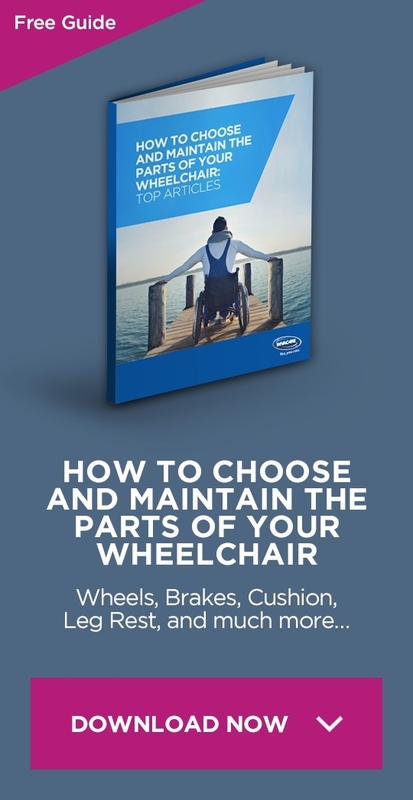 In this article, we run through how the MyLiNX dashboard can help you keep your chair in tip-top condition, by delivering on-the-go statistics, advice and information about your powerchair. Before you can begin monitoring your powered wheelchair, you need to get the app. The MyLiNX app is easily downloaded from the Apple App Store or Google Play – simply search for MyLiNX and click download. When downloading the app, users should remember they’ll need to get both the iPad and iPhone versions, should they be using both types of device. Once the app has been downloaded, you can connect your smart device to your powered wheelchair using Bluetooth. The MyLiNX app will work with any Invacare powered wheelchair that has a LiNX control system. Once the two devices are paired, you’re ready to start monitoring your chair with MyLiNX. 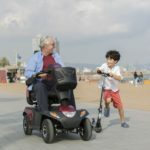 The design of the MyLiNX dashboard was created based on extensive case studies and feedback from 170 Invacare customers who use a powered wheelchair. 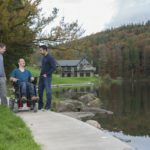 As a result, the MyLiNX dashboard provides clear, relevant and accurate information that will give the wheelchair user increased confidence and trust in their wheelchair. A key feature of the MyLinX app is the dashboard showing the essential data of chair. Using the app, you can clearly identify the current status of the power chair, such as battery charge, drive time or system faults. What’s more is that the user interface is designed with graphical displays, so that the information is easy to read and understand at a glance. MyLiNX dashboard will also notify the user of any faults and can suggest solutions, again giving the user more confidence and independence. If a solution cannot be found, the app enables the user to easily email or call a pre-specified service agent to seek further support. The MyLinX app provides remote diagnostics and informatics that the service provider can see, which can dramatically improve chances of a ‘first time fix’, reducing power chair downtime and save on call out charges. The concept behind the MyLinX app was to provide customers with clarity of information, on demand advice and quick access to support. By meeting these requirements, the MyLinX app gives power wheelchair users more control and confidence in their wheelchair when out and about.